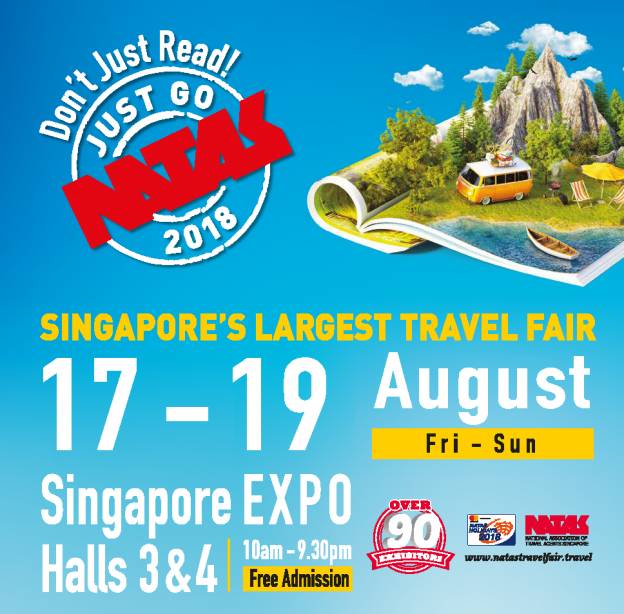 GOKPOP | Exclusive K-News in Malaysia & Singapore: VISIT THE TRAVEL FAIRS TO GET GREAT KOREA TOUR DEALS AND PERKS THIS AUGUST! VISIT THE TRAVEL FAIRS TO GET GREAT KOREA TOUR DEALS AND PERKS THIS AUGUST! School holidays ended and it is now time to get ready to plan for your next holiday! And if your next holiday destination is Korea or planning to, here is some good news for you! First of all there will be two travel fairs happening in August and you can be sure to get great Korea tour deals at the upcoming travel fairs. KTO will also be giving away redemption items* for those who purchased Korea tour packages at either of the travel fairs with any of the participating travel partners. 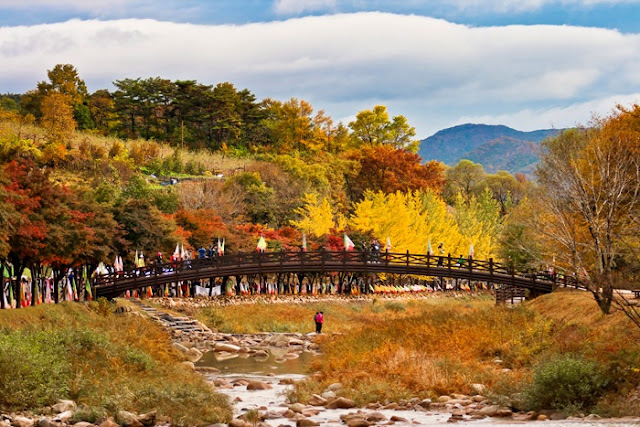 This is also the time to start planning for your Korea trip as from September to October Korea will be entering into autumn season where cool temperatures and colors change from the vibrant greens of summer to a rich palette of red, orange and yellow. Not only is the autumn foliage beautiful, autumn is also the season where crops ripen and are harvested, giving festival-goers a chance to sample fresh, delicious treats and local delicacies. If you plan further into November or December, you will be able to experience snow and wintry landscapes in Korea. And if you are lucky enough, you might even be able to see snow falling. So mark down on your calendar and do check out at the travel fairs this August! *Redemption items is while stocks last and on a first-come-first-serve basis. How to redeem KTO items?